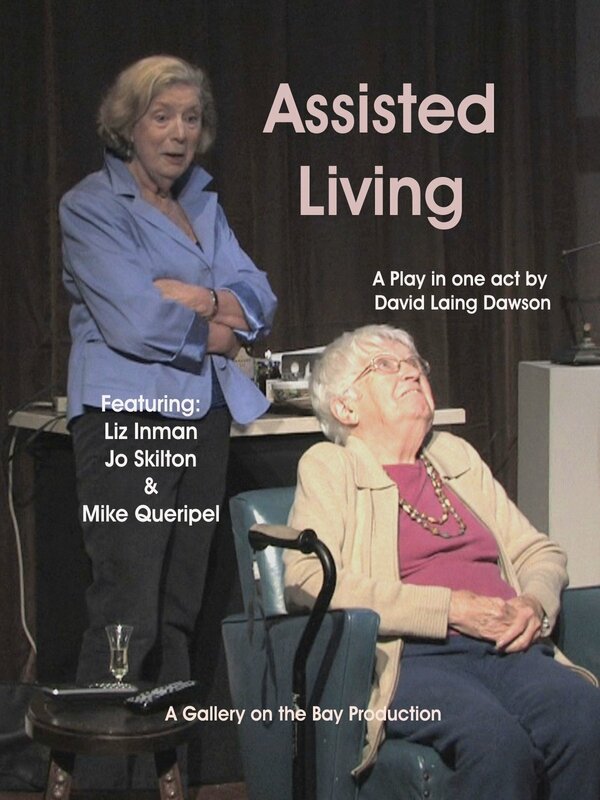 Anne, an aging thespian and English teacher, now in her mid eighties and recently widowed, is determined to maintain her independence and stay in the house she shared with Poppy. Her daughter, Katherine, arrives with groceries and a determination to help, organize, be sensible and plan for the future, only to find her less-than-reliable brother has been there before her. A 70 minute one act play.